Ford Focus is by the best driving machine, which comes in a small package. 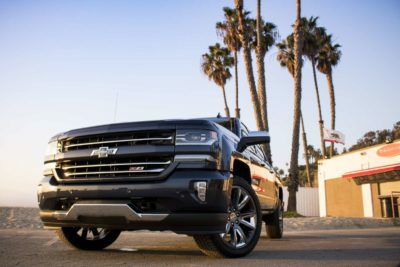 It’s RS version takes driving pleasure to the next level and comes loaded driving aids and skirting to keep it glued to ground. The 2016 Ford Focus RS not just performance good but also looks great, so it has fans in miniature collector groups as well. 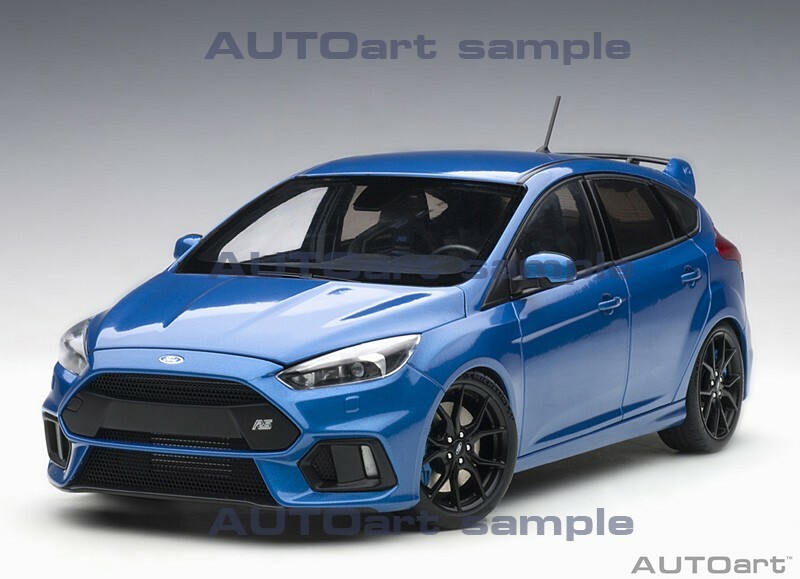 There has been some resin model released in past like the “Nitrous Blue, Otto Mobile 2016 Ford Focus RS” but thats a fully sealed resin. 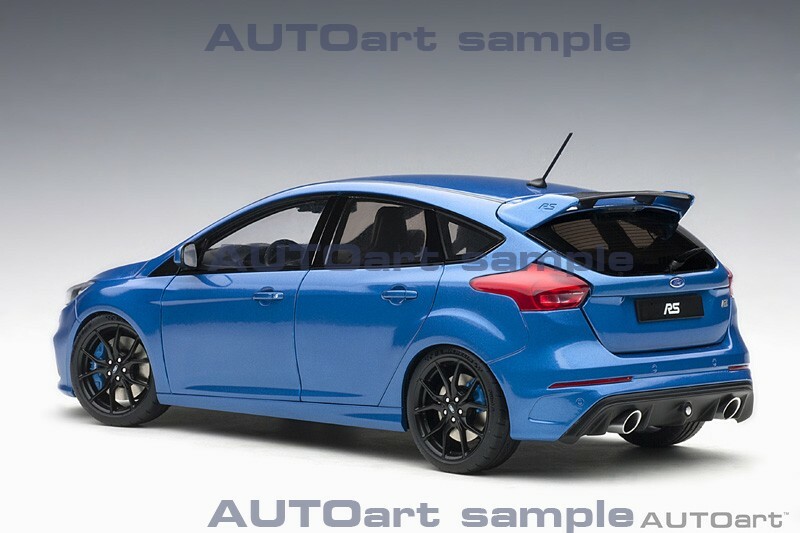 So this news from AUTOart is great if you have been waiting for a diecast Focus RS and that too with premium build. Otto Mobile made 2016 Ford Focus RS came in a bright Nitrous Blue, and sold in no time at all! 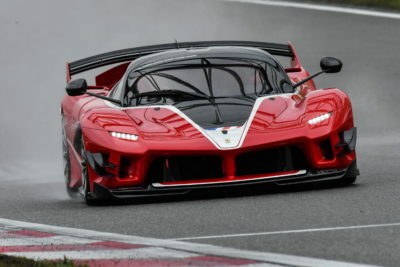 AUTOart, being a premium diecast model maker brought in some exceptional models in the past will have a lot to fill in. 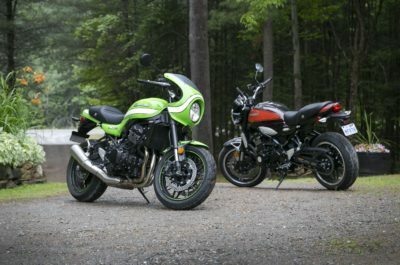 And AUTOart’s sample photos shows some exceptional detail and sleek features like wide opening doors, engine details and more. The sample photos also shows the body work in its full glory, the shut-line is so sleek making it look more like a resin as opposed to diecast(or composite). The quality of the paint and the body work is exception specially for a hand sample. The RS badge on the spoiler is a work of art. 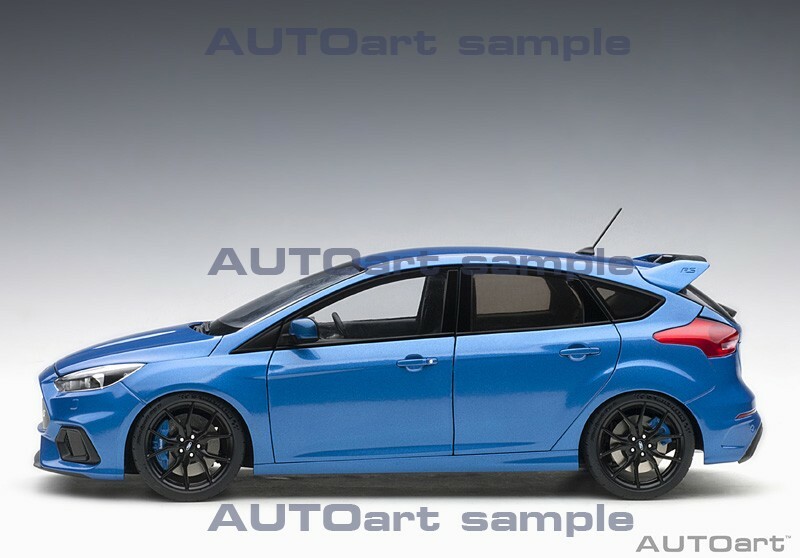 This 1:18 Ford Focus RS will be produced in four colors namely Frozen White, Shadow Black, Nitrous Blue and Stealth Grey, which give a lot options to choose from. 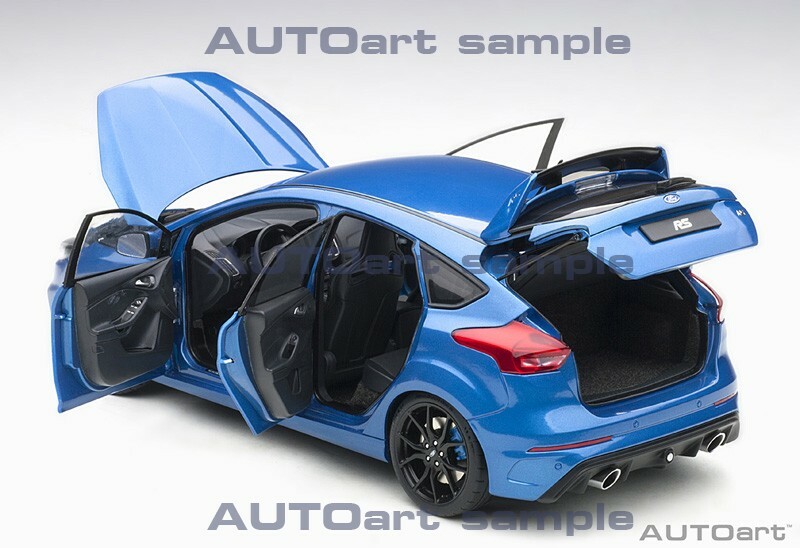 As mentioned earlier this AUTOart Ford Focus RS comes with features such as all opening doors and detailed black interior with racing seats and carpeted flooring. 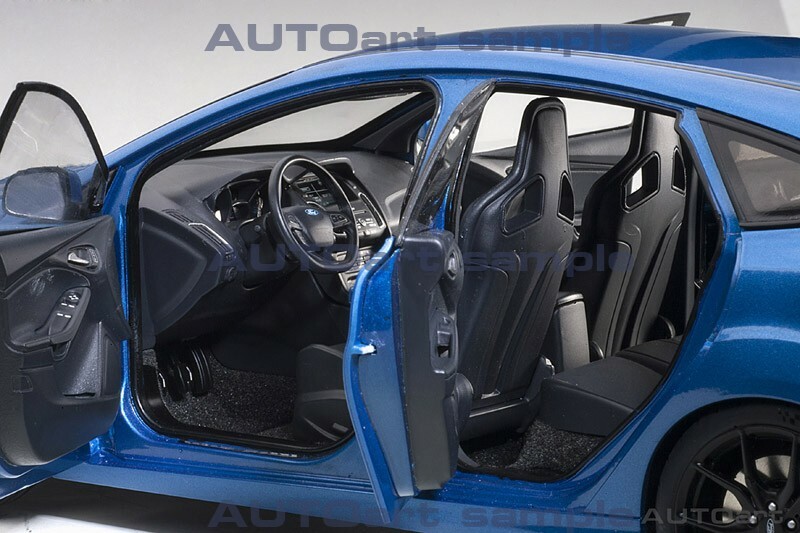 The doors hinges are so sleek as is the other AUTOart models from it premium line making this Focus RS a value for money. As always, the engine bay hold some exceptional detail to talk about. 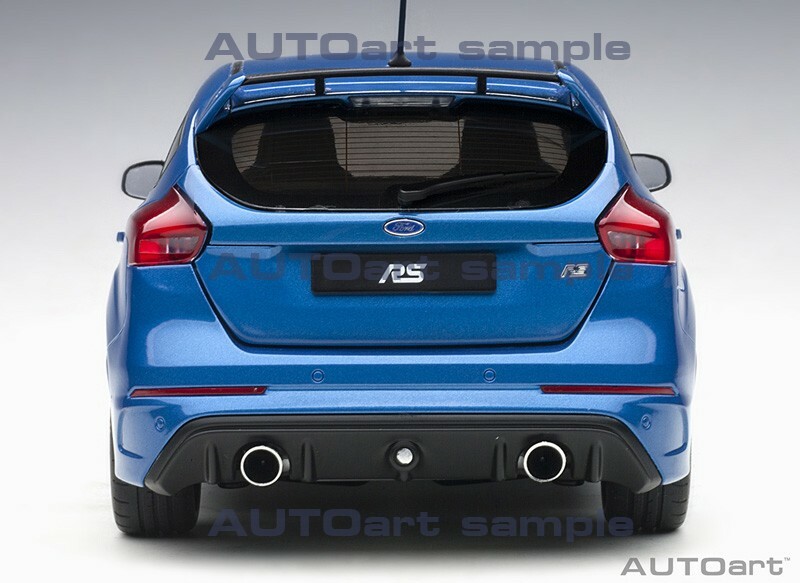 This Ford Focus RS comes with a engine cover with performance branding and piping details looks good. Usage of multi color material makes this all black engine bay interesting. There are some small sticker that are readable even in that small size. 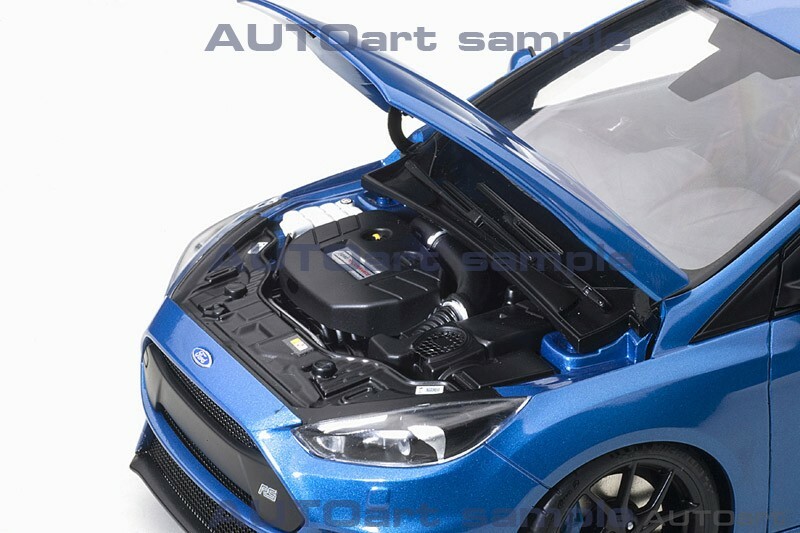 This 1:18 scale AUTOart Ford Focus RS is to see light before the end of this year and will satisfy a lot of diecast collectors, who missed the Otto Mobile Ford Focus RS in Nitrous Blue. The color Nitrous Blue that is in the sample looks a bit metallic, but the original RS is non metallic and is a bit brighter, lets hope its just the case with this sample. 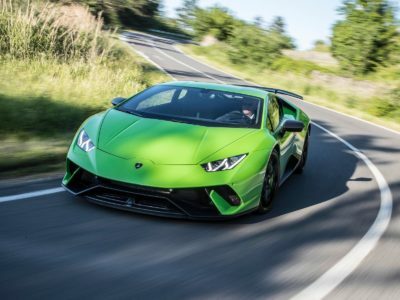 As of now AUTOart has not updated any details on its release date to the line in which this would be released and all of that will follow in day to come. We will keep a track and will update when more detail surface in. Till then Ciao. Though these are hand sample models, they seem so close to production ready. 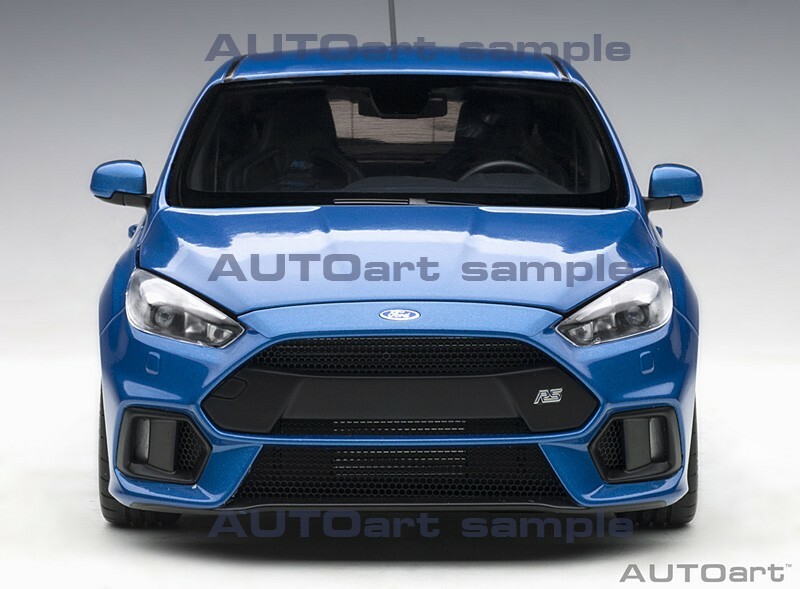 Please let me know when one can order or pre order the Ford Focus RS Mk 3 in Nitrous Blue. 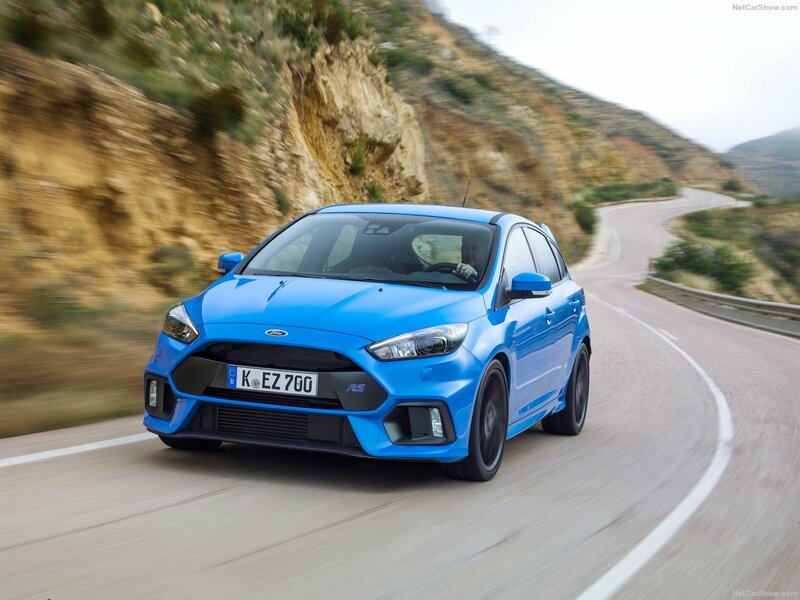 Have you had any news on the release of the Autoart 2016 Ford Focus RS?